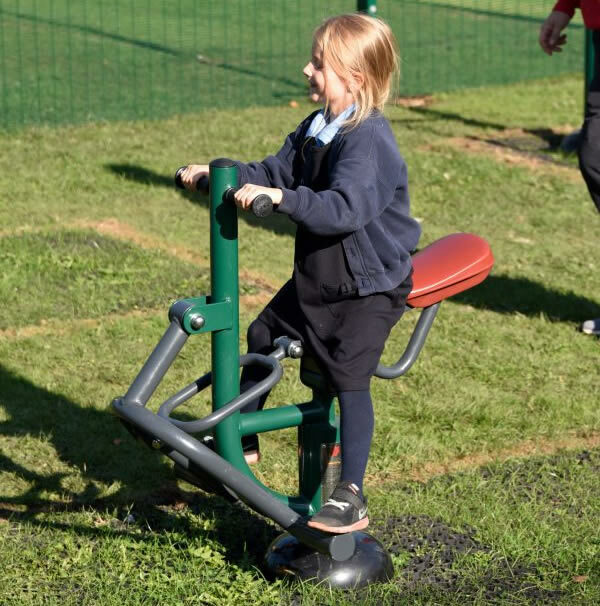 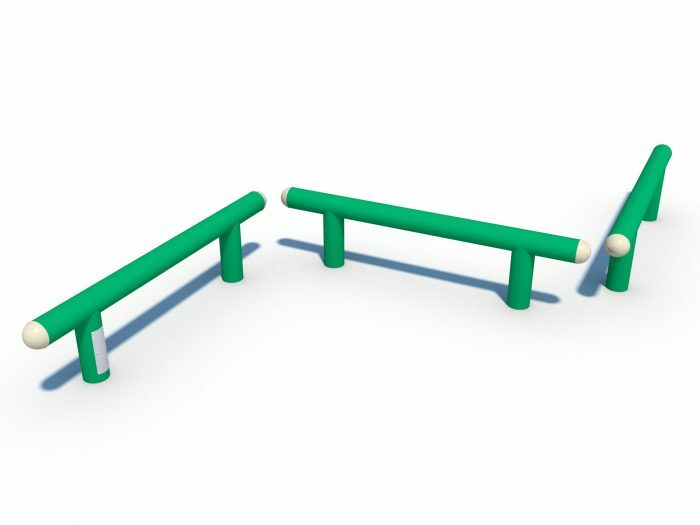 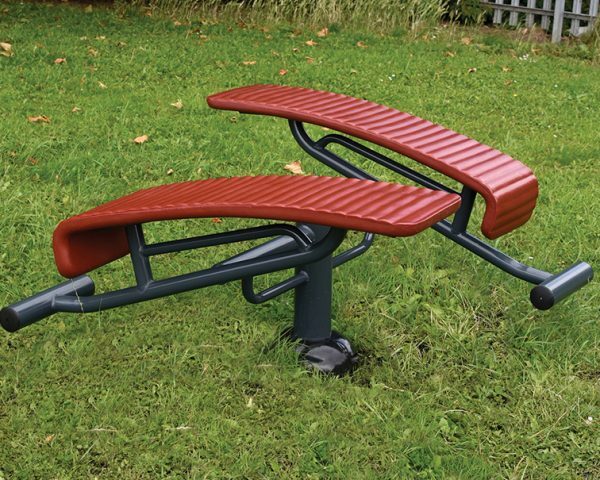 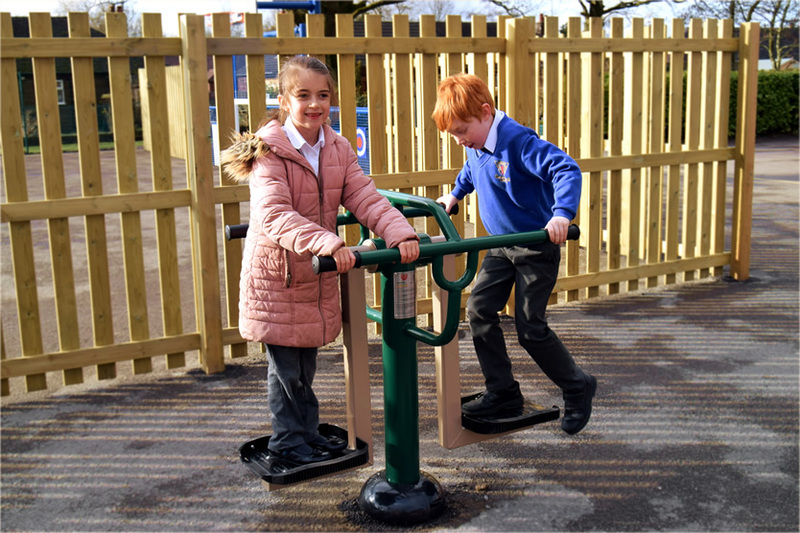 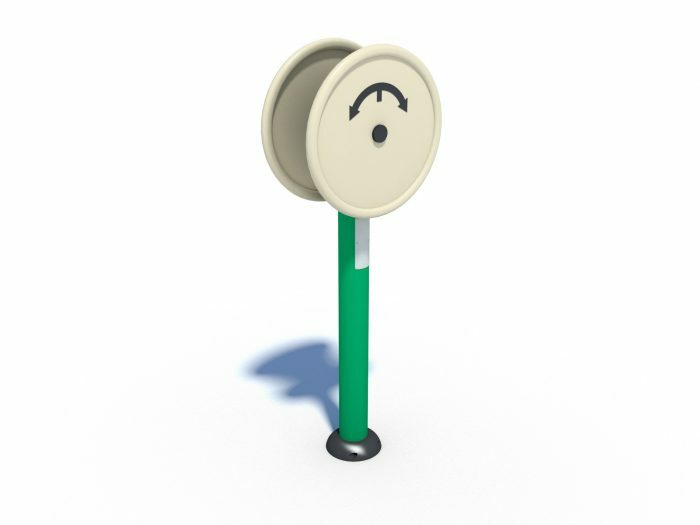 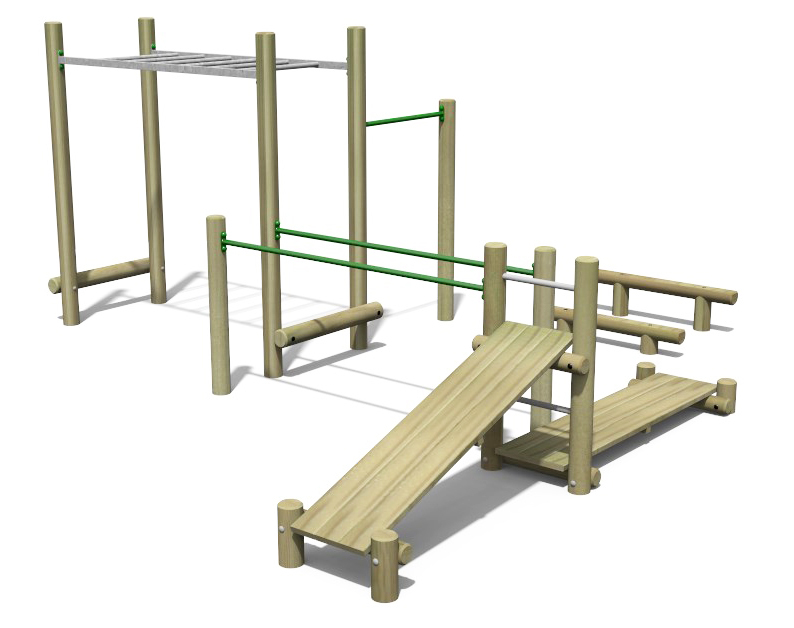 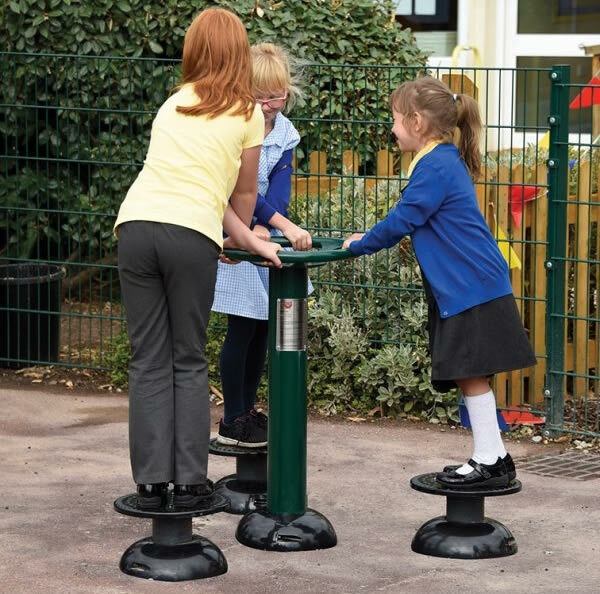 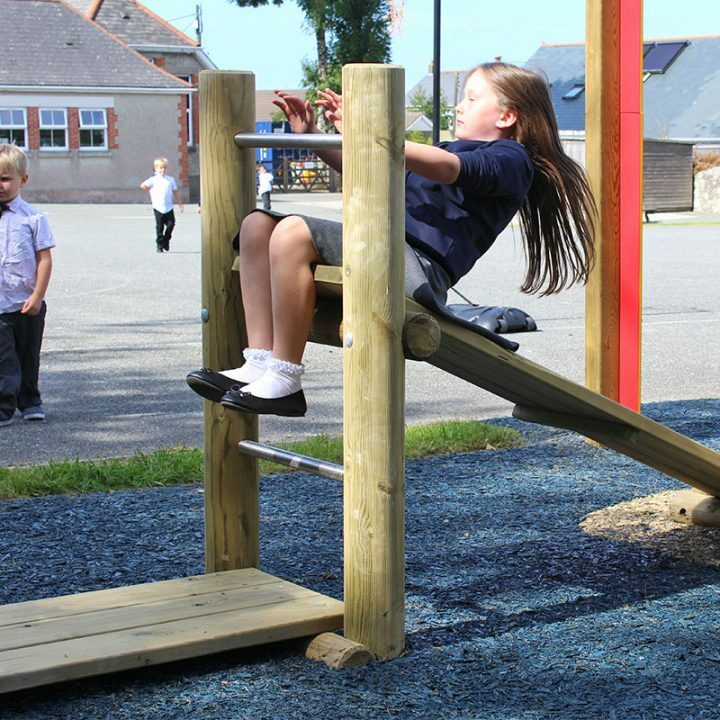 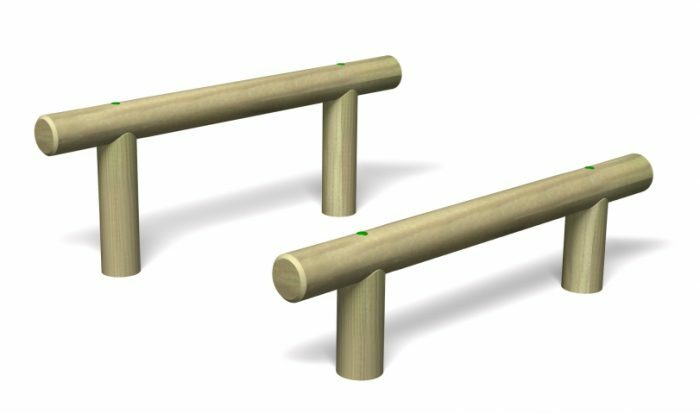 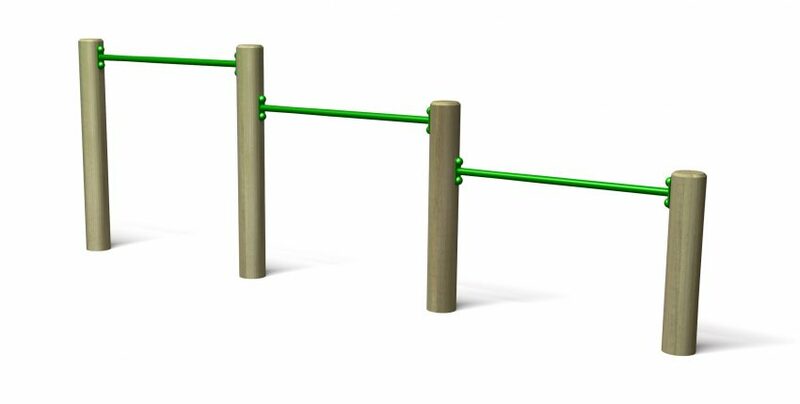 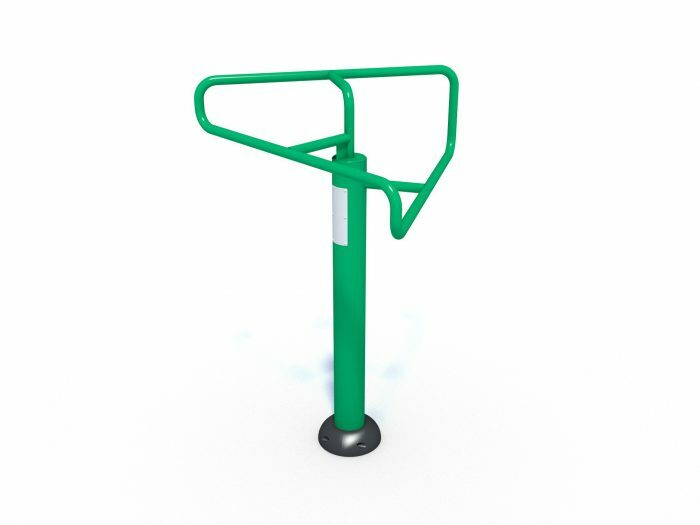 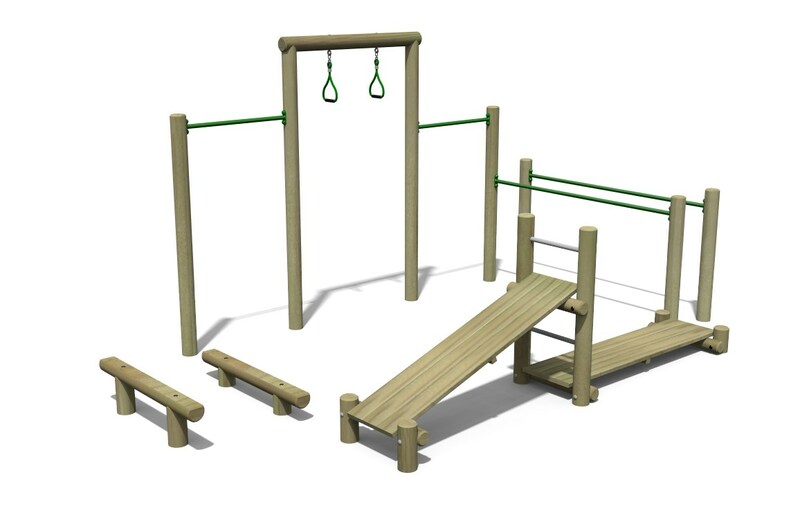 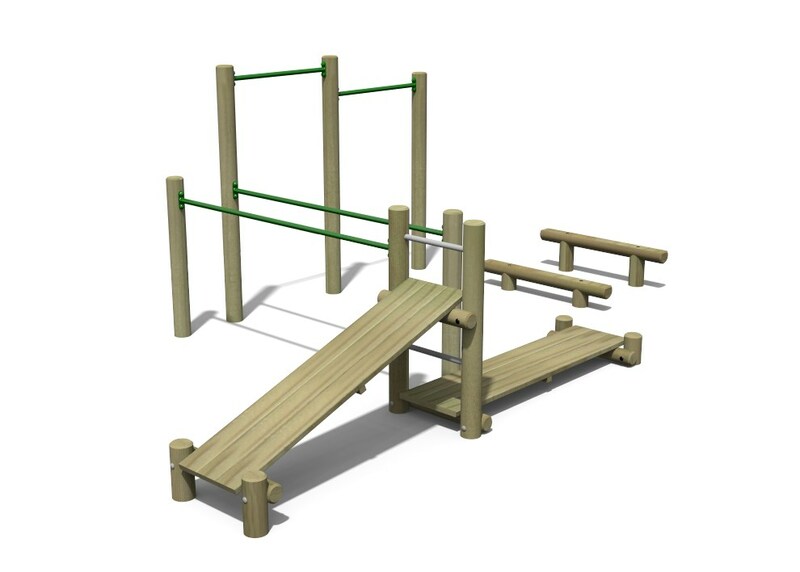 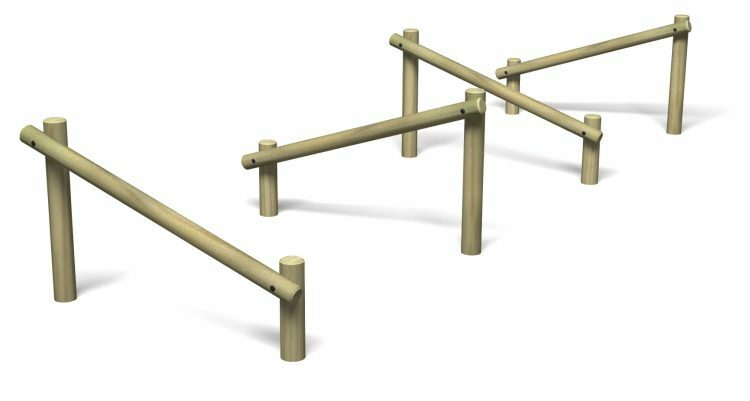 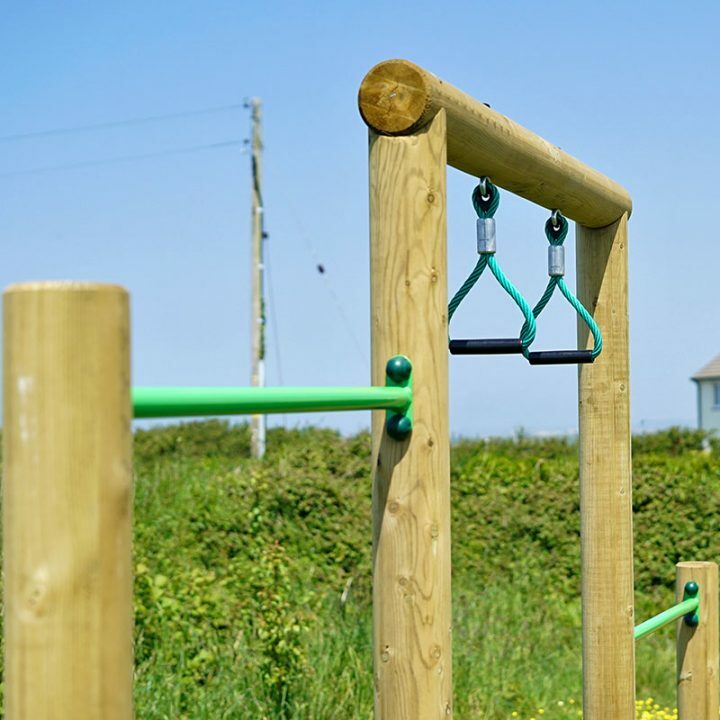 Our Brand new range of Children’s Fitness Equipment is a great addition to our Sports Range. 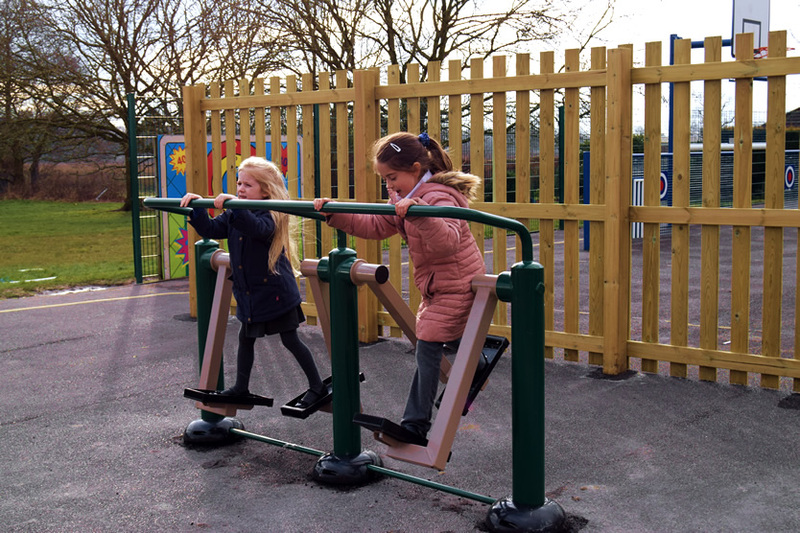 Children will love pretending to ride a horse with this Steel Horse Rider. 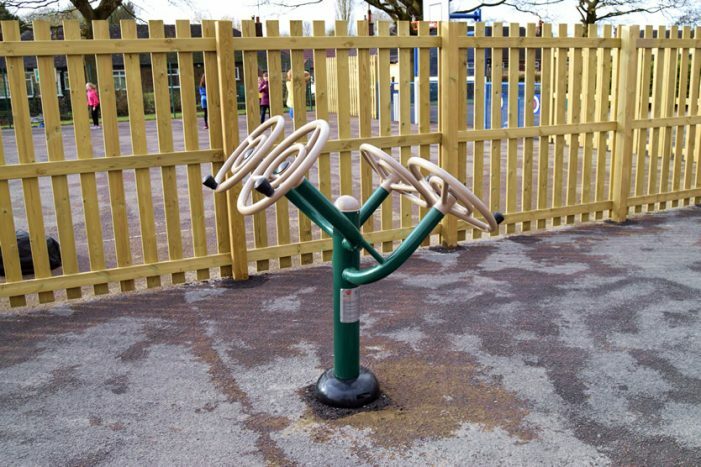 Great exercise and fun!